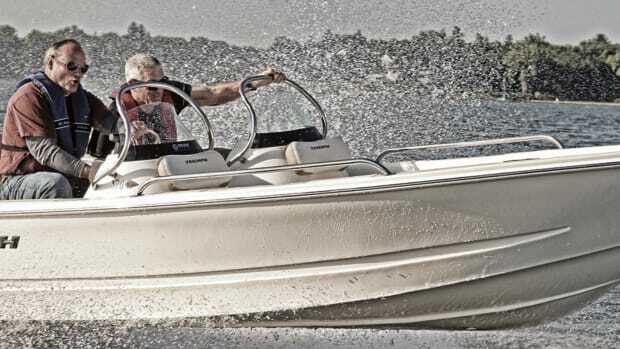 A new study shows that Mercury Marine is one of Wisconsin’s top employers. The company said the 4,500-ton Buhler-Prince machine is the largest high-pressure die-casting machine in North America. 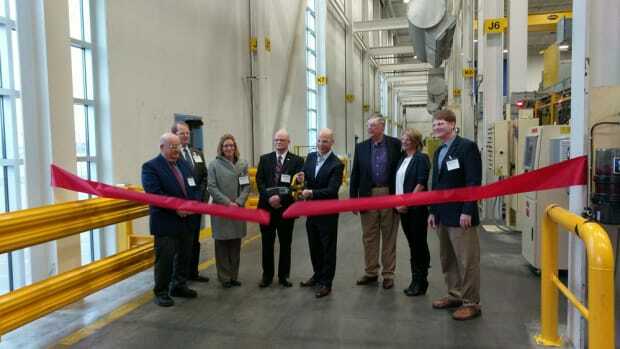 Mercury Marine said it opened its new 49,000-square-foot electro-deposition paint primer system expansion. 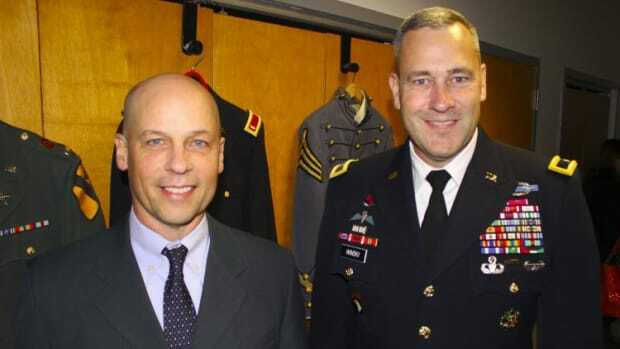 Mercury Marine said it held its annual Veterans Day celebration Friday at the company’s headquarters in Fond du Lac, Wis.
Marquis and Carver Yachts said its employees in Pulaski, Wis., donated more than $80,000 worth of material and equipment. 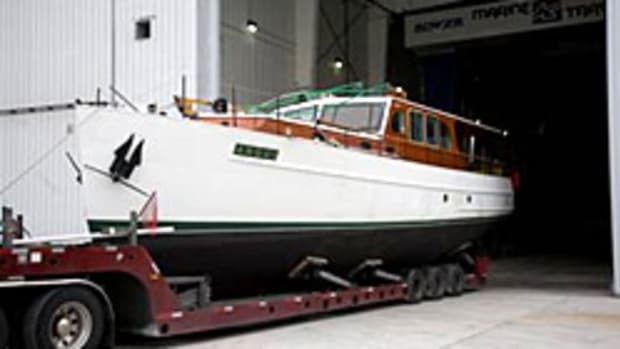 SkipperBud’s purchased a 10,000-square-foot service center in Pewaukee, Wis.
Walker Bay Boats said International Yacht Network will now carry three RIB lines — the Genesis, Odyssey and Supertender. 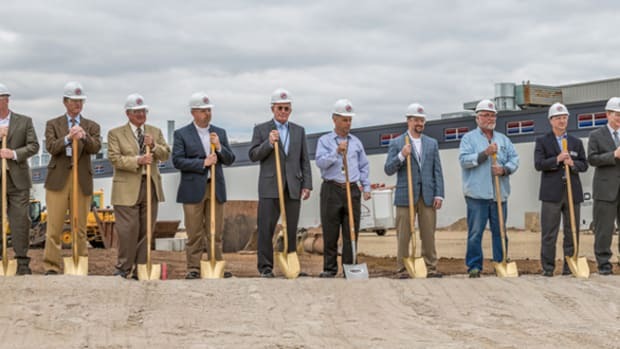 Mercury Marine is adding a 53,000-square-foot manufacturing capacity expansion to its headquarters in Fond du Lac, Wis.
Spring Brook Marina opened a new location in Fish Creek, Wis.